Featuring Sportsman Boats' offshore finest for the serious angler loaded with all the comforts of a family friendly boat. This is a great example of a used 2014 Sportsman 251 Heritage powered by Twin Yamaha's 150 HP engine with 243 hours on the port engine and 246 hours on the starboard engine. Boat has a Steel Blue Hull and it shines great. This 251 Sportsman is in great condition and all instrumentation looks good. The upholstery throughout the boat is in excellent shape.The electronic controls and power make this boat very easy to operate. 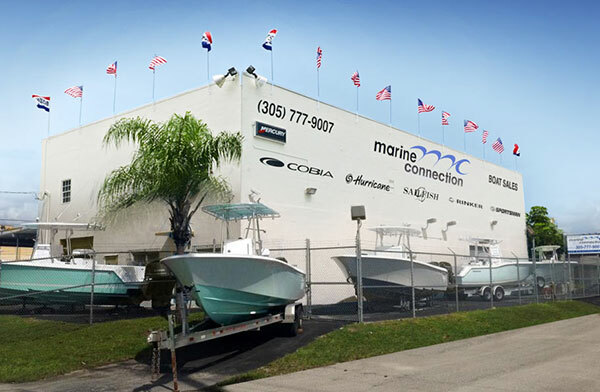 This is truly the best package for someone who is looking for the best fishing boat. Boat performs well with the 150HP engine and all systems work. A Used Tandem Axle Aluminum trailer is available for purchase for $3,000.00. A trailer is not included in the price of the boat. This boat can be yours for only $617 a month and $7,509 down (with approved credit 7.24% annual percentage rate for 180 months)!